We believe in treating the whole person, not just the illness. Our method of healthcare is designed to cater to the needs of each patient in order to provide a positive experience. We feature patient-centered services based on individual needs and customized care. 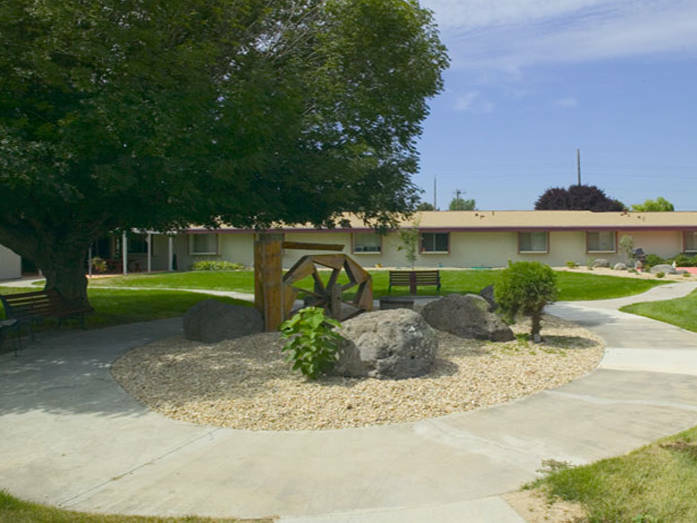 Our facilities offer specialized short stay rehabilitation with the goal to return home, as well as long term skilled nursing care for patients needing those services. We strive to provide services for our patients to live fulfilled, satisfied, and healthy lives. We know your family member is a unique individual, and we strive to demonstrate that knowledge through our personalized care. Covenant Dove’s mission is "Serving the Needs of Our Communities, One Patient at a Time." Our patients are individuals, with unique issues and needs, and we are dedicated to serving those needs through our shared core values. These values must be embraced by all Covenant Dove employees and incorporated into the way we conduct our business, in our communities and for our patients.